The Certificate in Quality Engineering – certified by University of Limerick, delivered by Global Business Institute, covers all modules of the American Society for Quality (ASQ) in preparation for the Certified Quality Engineer’s examination. Developed specifically to enable Engineers or equivalent and Technicians of traditional disciplines to convert to / upskill in, the Medical Technology Sectors. Ibec’s Life Sciences members are looking for suitably qualified engineers and technicians. This programme will help engineers and technicians from traditional disciplines to ‘cross over’ into the ‘newer’ realms of engineering which are often hi-tech, hi-precision and highly regulated. 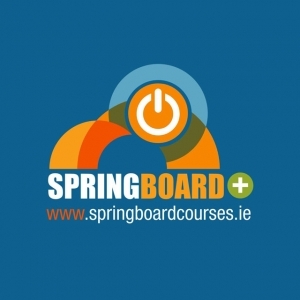 The Springboard accredited training is awarded by University of Limerick and Dublin Institute of Technology /Ibec to impart the requisite skills. If you are employed – a letter from your employer / P60 confirming you are employed. If you are a homemaker you need to have a letter confirming this, signed by commissioner of oath. If you are unemployed you need to send a copy of your jobseeker benefit/allowance slip, or letter from social welfare office. Copy of transcripts to support your academic history.